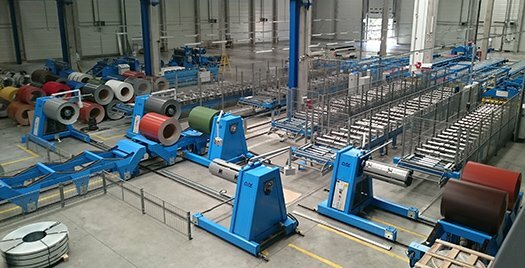 Are you moving into a new factory, changing the layout of an existing facility or adding a new piece of equipment? 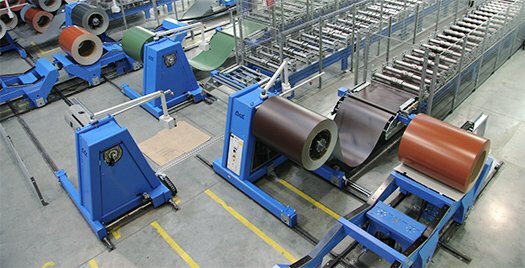 In any case our lean based factory design can be the key to get the most out of roll-forming. 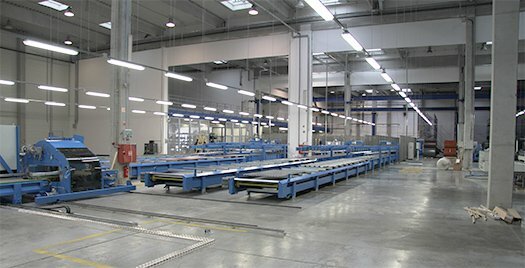 Numerous benefits can be achieved by flexible factory design accomplished according to lean principles. 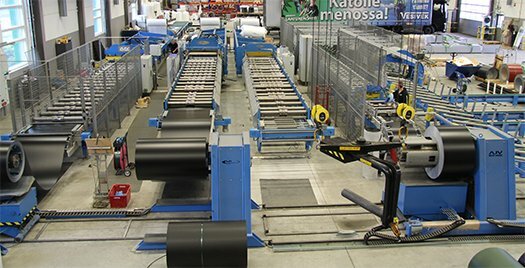 It means more efficient production environment, less time consuming operations and better overall control of your production. Experience our expertise. 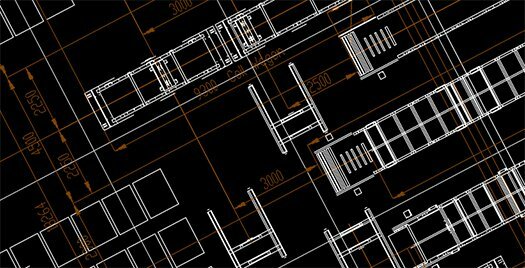 Call us and find out which layout fits best for your operation? 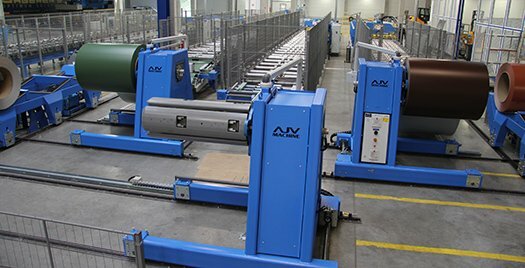 AJV factory layout services covers both new roll-forming lines and upgrades to existing ones. 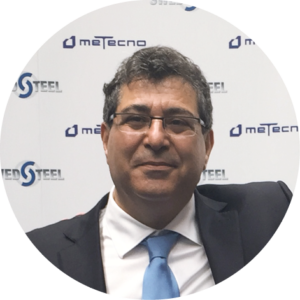 Swedsteel-Metecno, General Manager Alyyan Nabeel.